Mastercard wants to make contactless payments, also known as “tap and go”, a standard by 2023. 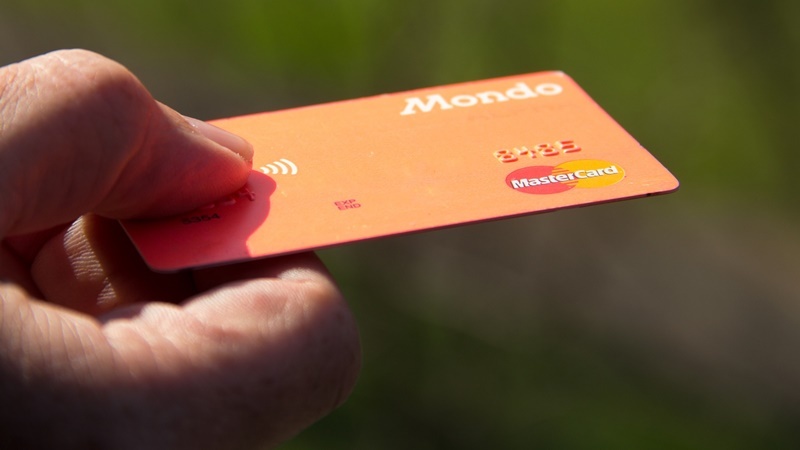 To do that Mastercard needs to make the technology that allows for contactless payments more accessible, and it plans to do just that in Europe, Middle East, Asia Pacific, Latin America and Africa. This year Mastercard will start rolling out a series of card and terminal upgrades that will see more people able to tap their cards to make a purchase at a point of sale. The first phase of this rollout will see all new acceptance terminals supporting contactless payments. Then in 2019, all Mastercards issued will have contactless payment functionality. After that, it becomes a matter of replacing all merchant terminals so that contactless payments are ubiquitous by 2023. These terminals are often owned by a bank so merchants would need to push the bank which issued its terminals to replace them with newer models that support tap and go. While the technology is convienent it can also be useful. Consider, for instance, simply being able to tap your wallet at a Gautrain terminal rather than having to load a bespoke card with credit as you rush to catch the train which leaves in two minutes. Of course this technology is already used widely throughout Africa. Mastercard reports that in 2017 contactless payments increased as much as 27 times in both Africa and the Middle East. This plan is ambitious especially considering how many moving parts there are to make this work. There is a lot of work to be done but if it means a future where tap and go is everywhere it’s a plan we fully endorse.